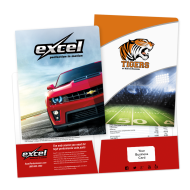 Custom full-color brochures and catalogs are an effective and versatile promotional tool for your accounting firm. 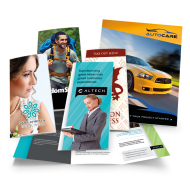 They can be used to inform your prospects and customer base about your services, products, fees, and promotions…or simply highlight services they are not using that may be beneficial to them. 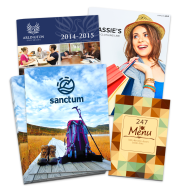 Explore our options and create the right custom printed brochure, booklet or catalog for your business.